Rev. Larry Varghese was raised in Houston, Texas. 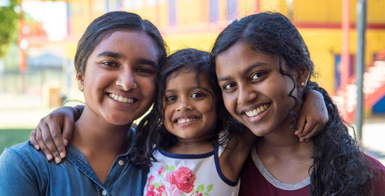 Achen’s parents are Mr. Koshy K. & Mrs. Mariamma Varghese and the youngest of three brothers. Achen has a Bachelor of Divinity from Mar Thoma Theological Seminary, Kottayam. 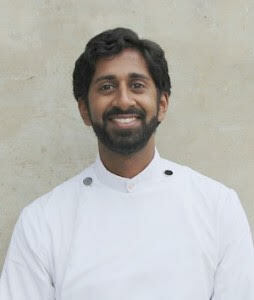 Achen started his ministry as the Assistant Vicar at Ebenezer Mar Thoma Church, Othera, Kerala and then as first Vicar of Horeb Mar Thoma Church, Los Angeles.. Achen also has a BS in Electrical Engineering from the University of Texas, Austin, and did post graduate studies in Electrical Engineering at the University of Houston. Achen is in the Diocesan Council for this term (2017-20). Achen is also the Diocesan Vice President for Sunday School. Achen is a good Singer and enjoys teaching. Roshin Kochamma is the daughter of Rev. Dr. K. A. Abraham and Mrs.Gracy Abraham. She has a B.Sc. in Psychology from Women’s Christian college, Chennai, and an MA in Clinical Psychology from SNDT, Mumbai. She worked for 6 years as an Addiction Management Counselor at TTK Hospital – Chennai. Kochamma worked at a women’s corrections facility as a counselor in Los Angeles. Kochamma is fluent in 5 languages, Malayalam, English, Tamil, Kanada and Hindi. 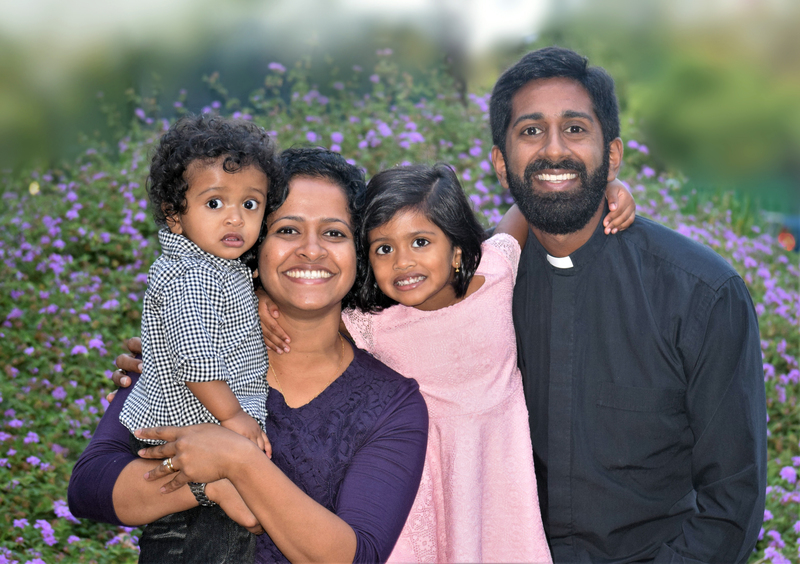 Achen and Kochamma were at Horeb Mar Thoma Church from 2013 to 2017 where they were blessed with two Children Chloe and Eli. Chloe was born in 2014 and Eli was born in 2016. © 2018 MAR THOMA CHURCH OF SILICON VALLEY. ALL RIGHTS RESERVED.